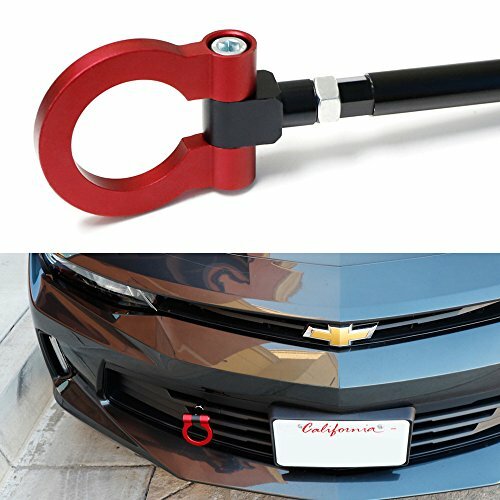 For a cool sporty finish on your 6th Gen Chevy Camaro, add on the sports red track racing style aluminum tow hook! 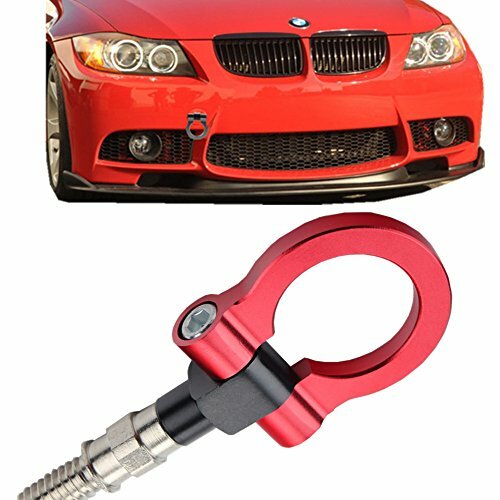 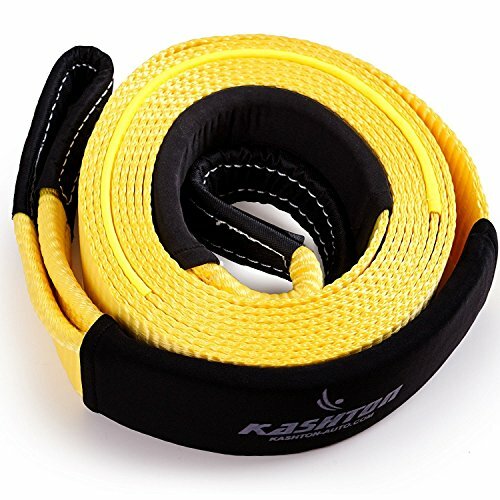 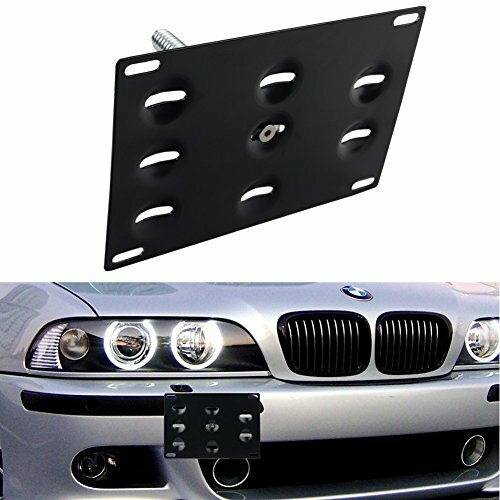 Each package comes with (1) sports red aluminum tow hook ring and a tow hook adapter to easily screw into the tow hole with no modifications required. 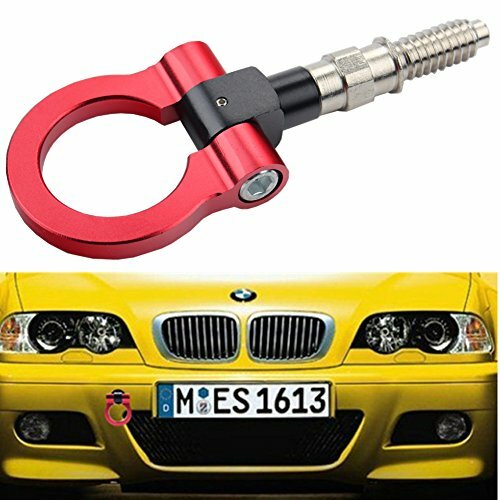 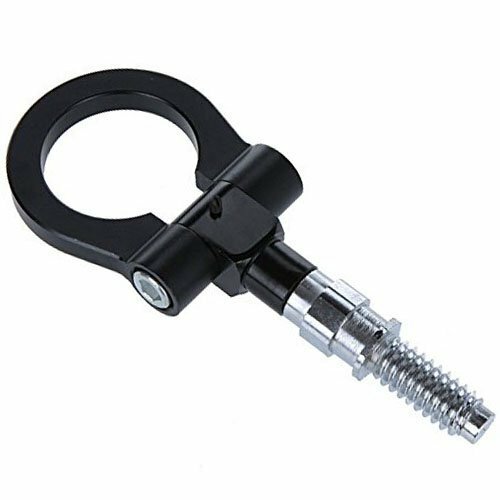 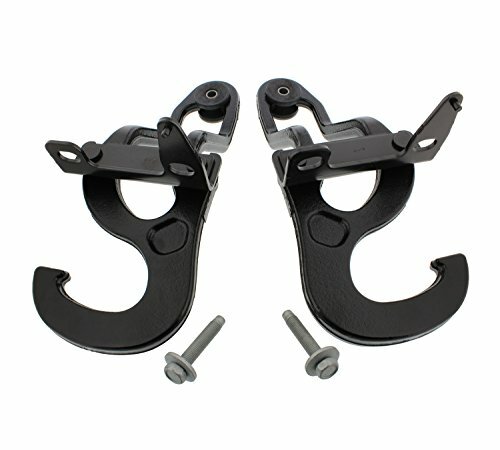 The tow hook ring is made with high quality T6061 billet aluminum, a super strong material that matches the strength of stock tow hooks and makes for a durable tow hook. 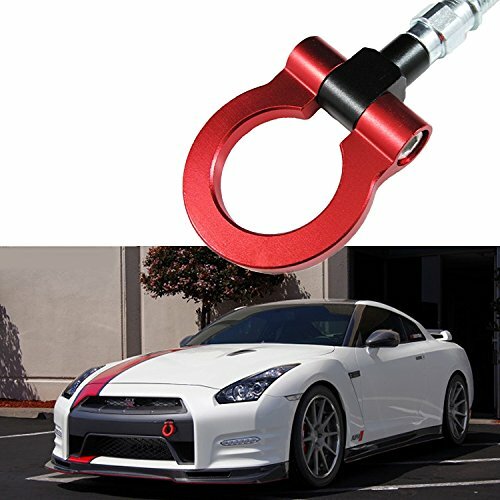 It's finished with an anodized sporty red color for the coolest tuner look for your 6th Gen Chevy Camaro. 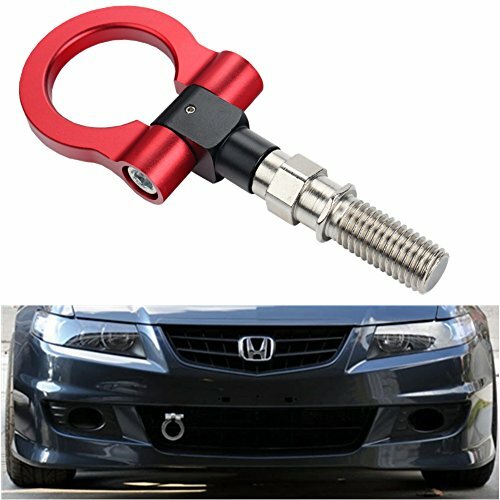 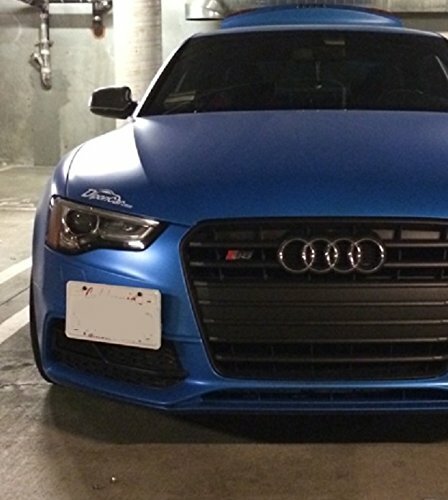 The sports red track racing style aluminum tow hook is made to fit the 2016 and later 6th Gen Chevy Camaro.